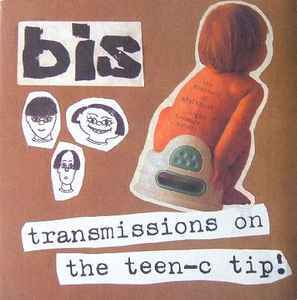 Bis ‎– Transmissions On The Teen-C Tip! All songs made by Bis 1995. Recorded by Allan and Hew at The Practice Pad, Glasgow. Comes in a gatefold cover. Some copies distributed in UK via Pinnacle, for that reason some copies come with a barcode sticker on back cover.